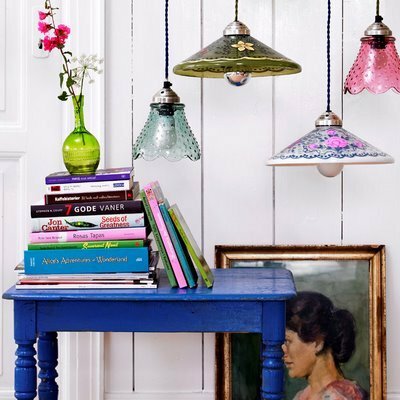 Pretty lamps! Unfortunately the blog I got this from doesn’t post ANY links with all the pretty pictures. Boo.